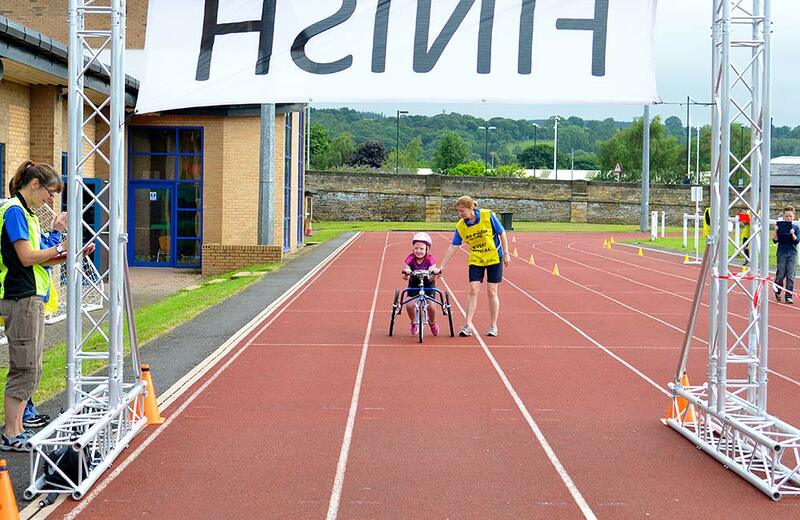 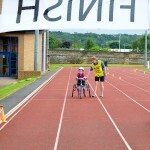 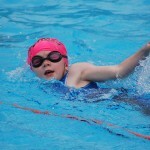 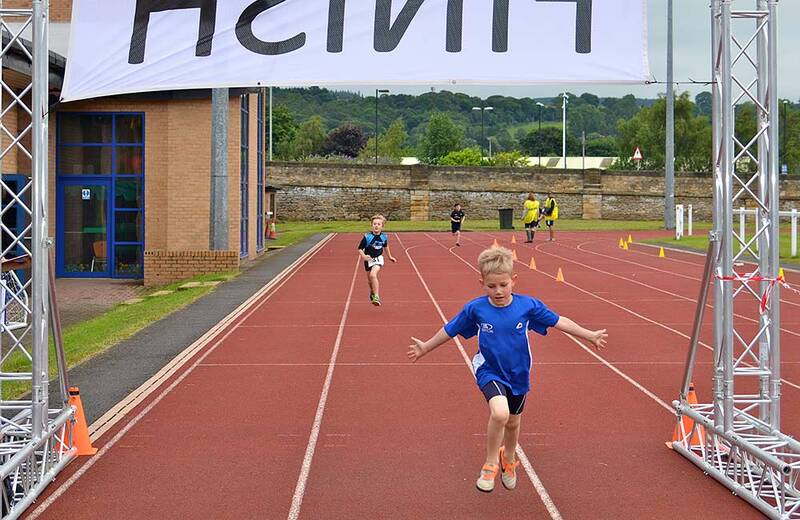 We welcome children from all abilities and backgrounds, including para-triathletes, and help them to develop skills, technique and overall fitness in a friendly and supportive atmosphere. 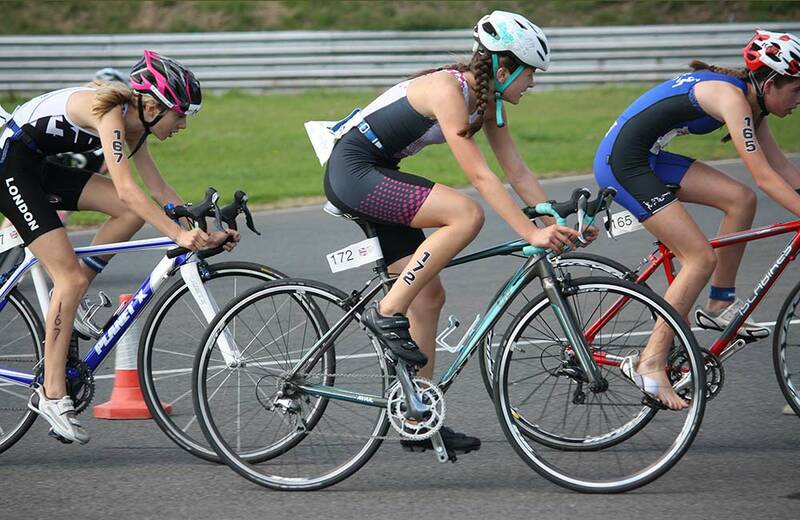 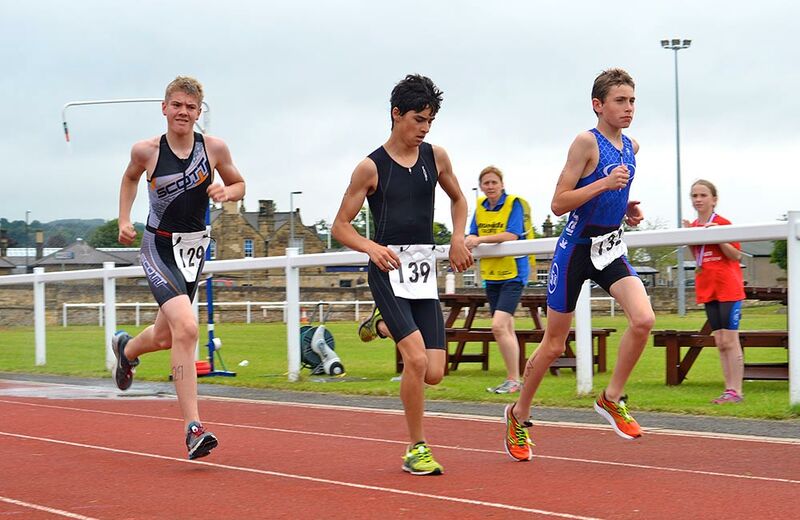 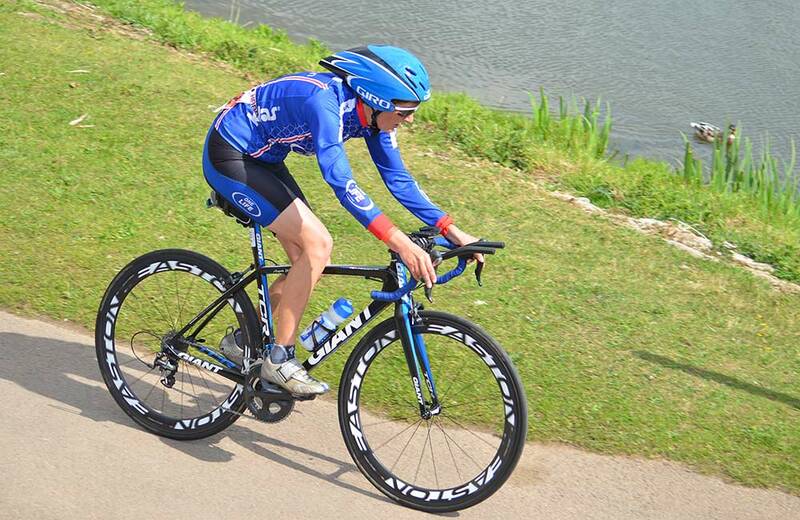 We also aim to nurture sporting talent, and children who show the appropriate ability and dedication as they move up the age categories are invited to join our youth development squad to prepare them for racing nationally and internationally. 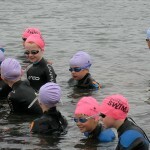 Children can join at any age but must be at least 7 years old and will turn 8 by 31st December of the year that they join. 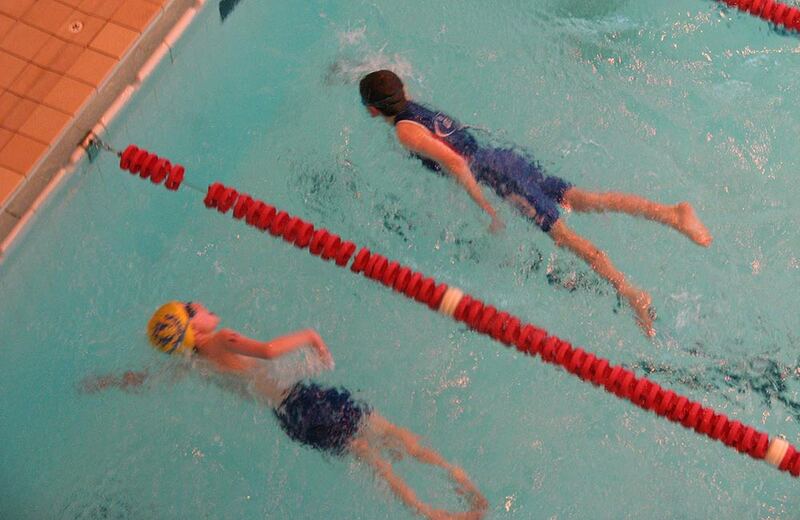 After applying to join, a junior will be asked to attend a swim assessment with one of our coaches. 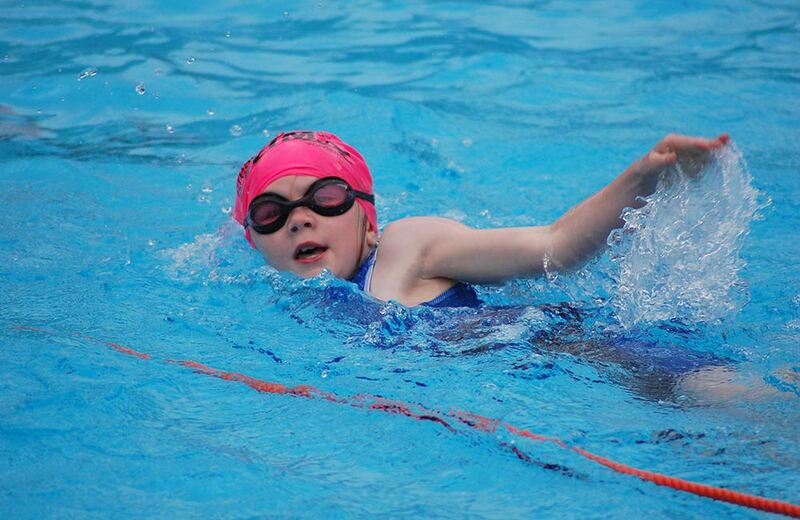 The swim assessment consists of: 50m freestyle, 25m back crawl, 2 x 30 seconds treading water/30 seconds recovery, 8 x 25m front crawl on 1 minute turnaround. 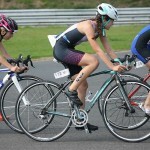 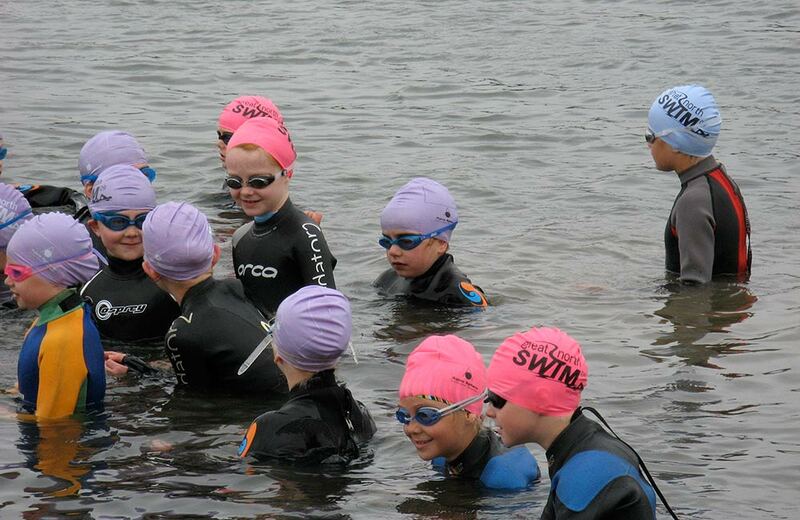 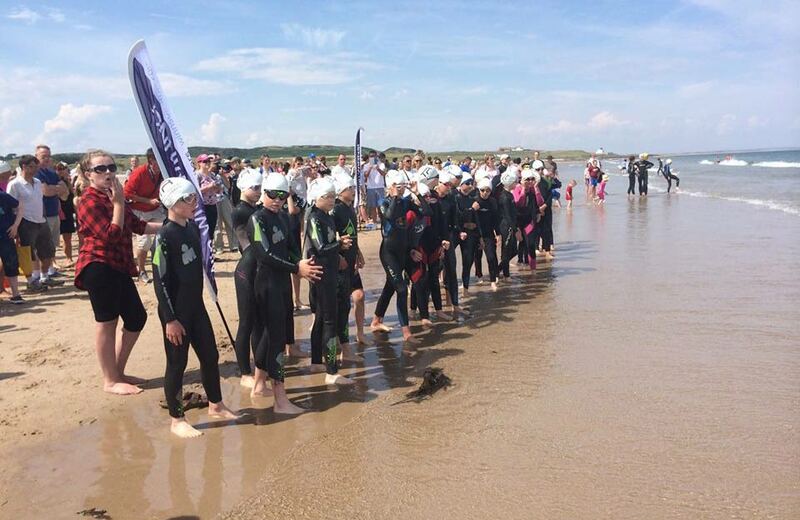 Children are coached in each of the three disciplines of triathlon: swimming, cycling and running. 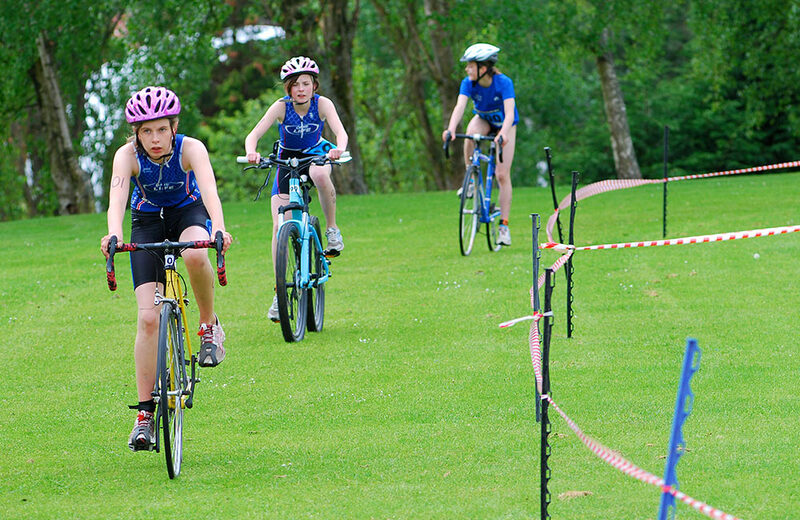 Swimming and running coached sessions are offered throughout the year, with cycling sessions taking place during the spring and summer. 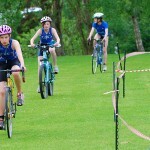 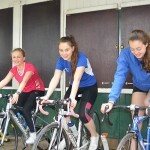 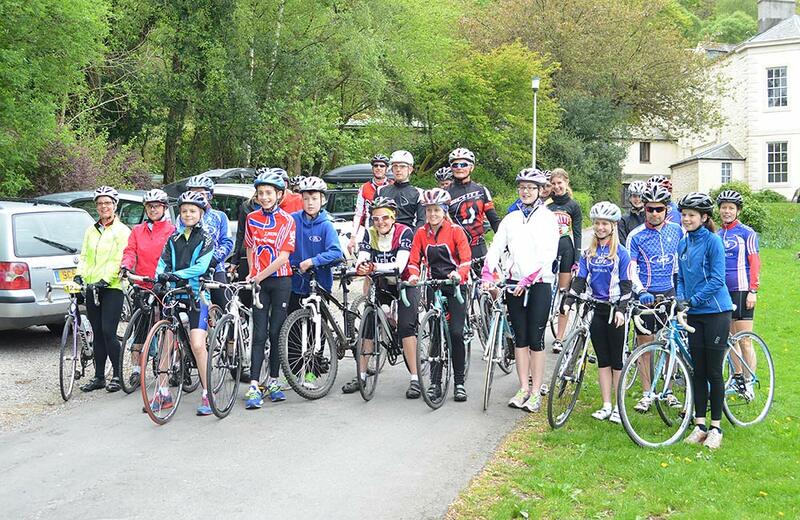 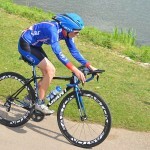 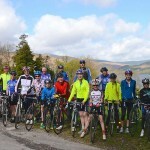 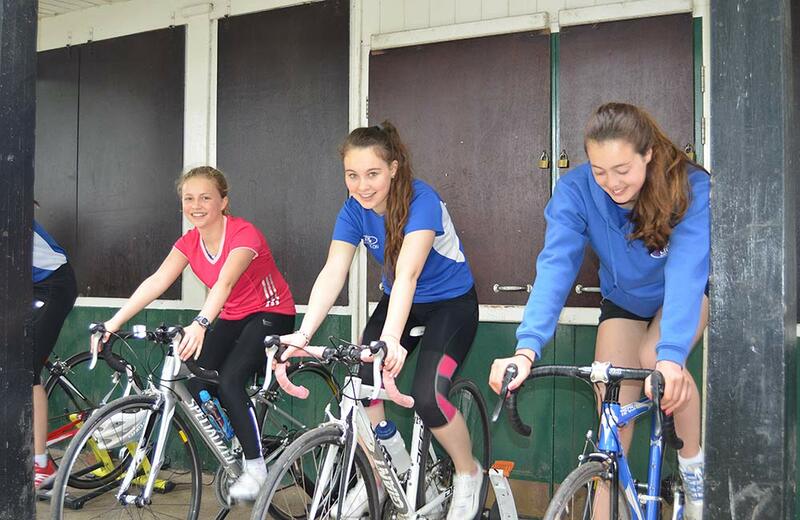 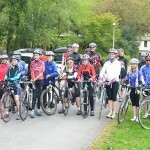 One Life Racing is also a British Cycling Go Ride Club, so those children who wish to join for cycling only can do so. 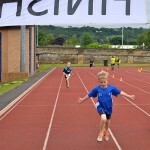 To see the current timetable for children’s sessions click here. 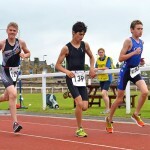 There may be a waiting list for juniors wishing to join, depending on age, as group sizes in swim lanes and on the running track must not exceed the appropriate coach/athlete ratio. 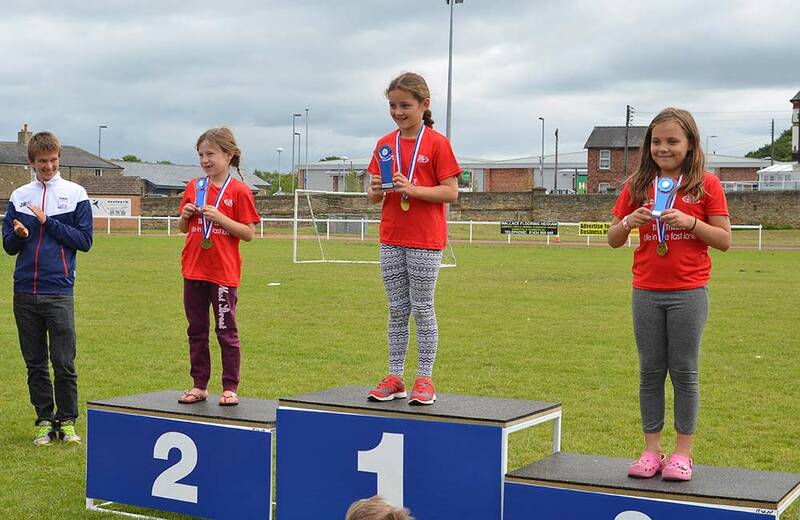 We encourage participation in competition by our juniors, seeing this as an ideal way for children to put into practice the skills they have learned and enjoy representing their club. 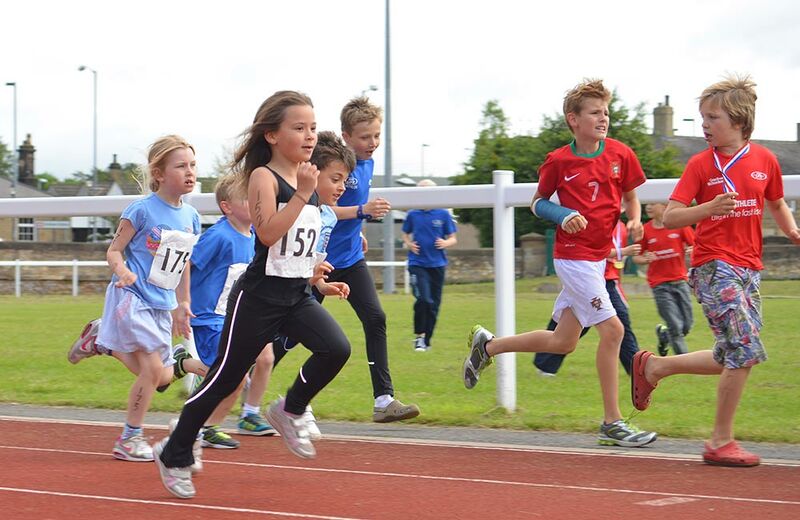 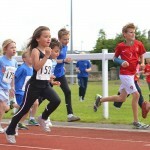 Children race in various categories depending on age. 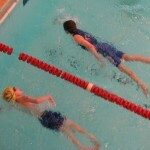 This is determined by your age on the 31st December of the year the race is taking place. 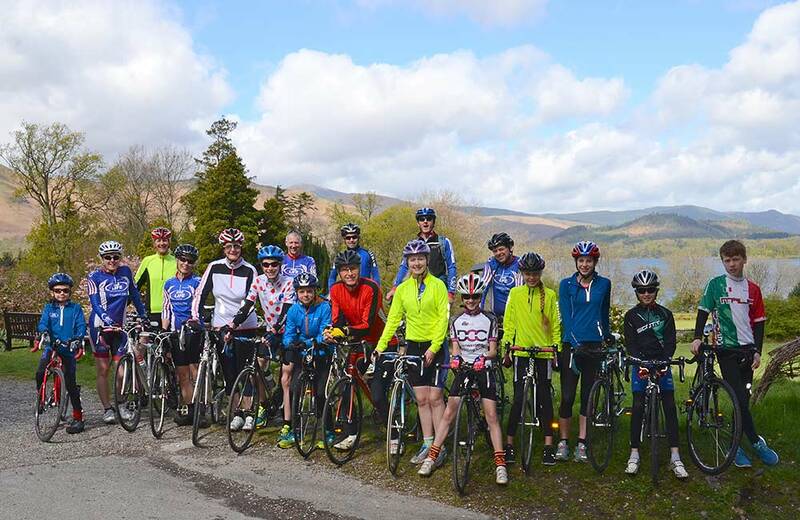 There is an extensive programme of competitions in the region and beyond, during the spring and summer, and at many of these the blue hoodies of One Life can be seen out in force! 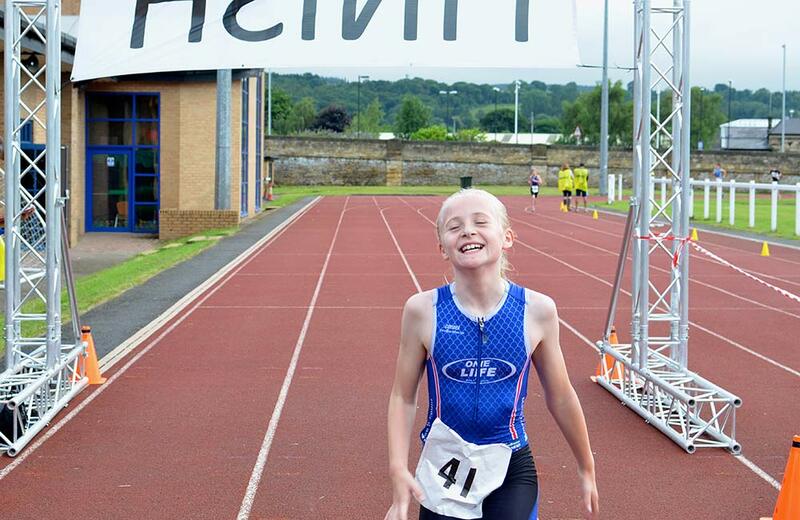 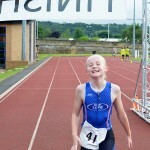 Success at various regional competitions earns points towards the regional Junior Grand Prix and the most successful juniors go on to represent the North East Region in their age category at the annual British Triathlon Inter Regional Championships (IRCs) and to represent Great Britain in Youth and Junior Age Group championships. 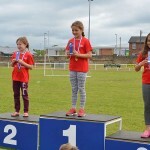 See our Roll of Honour here.